I’ve already shared three odd ways to save money in the past. 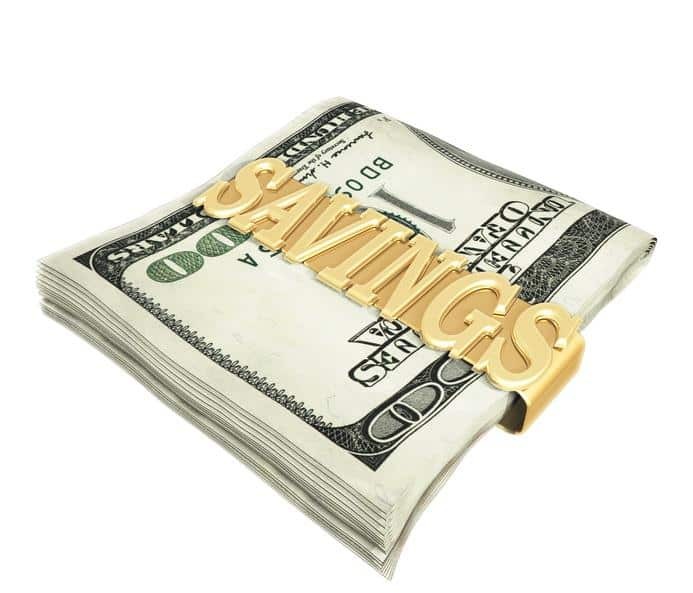 (http://www.samplestuff.com/?p=2038) However, when you are all about saving money, there will always be odd ways to save. So I present you with Today’s experiment: Three More Odd Ways to Save Money. I have not done any of these yet, but I am going to tell you right now, before you read these, I’m going to do two of three. My husband is not on board with one of them. I’ll let you speculate which one. What is foraging? It’s a fancy name for finding stuff to eat among weeds. Yeah, that’s pretty much it. There are many wild plants, weeds and flowers, that are edible and even nutritious. If you live in any area that has weeds, this one’s for you. The easy part is finding weeds. The hard part is learning which weeds are edible and which ones will poison your family. Haha, really it’s not that hard. You just need to know your stuff before you start stuffing anything in your mouth. Yes, yes, yes. Why not make your own reusable toilet paper? If you are a mom, you are very familiar with all kinds of excrement. If you’re like me and use cloth diapers to save money, you are even used to having it on your hands and in the washing machine. Making your own TP is amazingly simple. Just cut out squares from an old flannel sheet (easily found at a thrift store) and zigzag stitch the edges to keep them from fraying. Keep a small waste basket in your bathroom that has a lid in which to put the used squares. Wash them daily or every other day in hot water with your normal laundry detergent along with some bleach to kill germs. Save some trees! Make your own TP! Okay, is this grosser than making reusable toilet paper? In my opinion, not really. Sorry, Guys, but, as a woman, I am totally used to the sight of blood. This does not disgust me at all. The concept is similar to the TP in using flannel, just cutting them into pad shapes. You’re going to make “holders” and “inserts,” so that you can adjust the absorbency for you needs. How to keep them sticking to your undies? Simply use a safety pin on the underneath to keep in place. Have another little lidded trash can in your bathroom just for you pads. Keep a little puddle of white vinegar in there while in use to contain offensive odors, and, at the end of the day, wash them as you would cloth diapers or, ahem, your brand new toilet paper. Which one of these ideas intrigues you the most? Which one would you never do, even to save your hard-earned cash? Whoa. These are intense. I don’t know.